What a great way to relax! 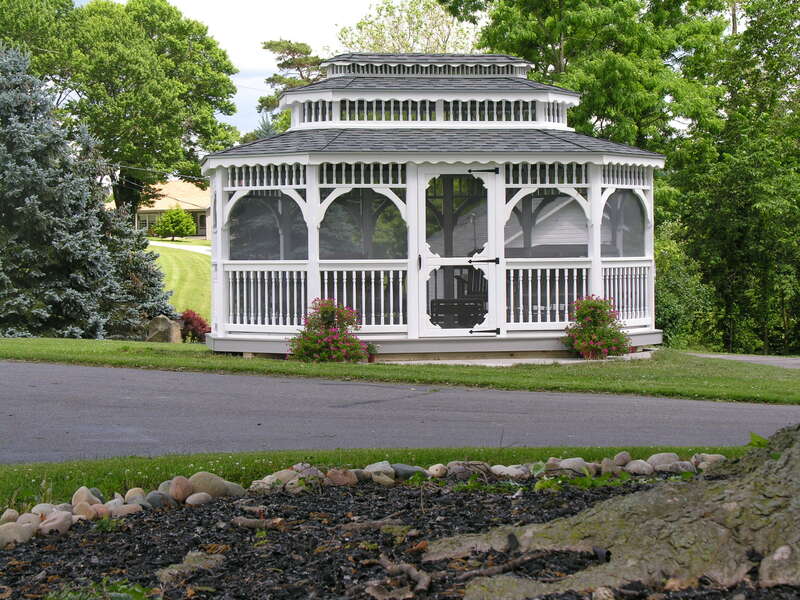 These Teahouse gazebos will rock you to sleep in the gentle breeze of your own backyard. 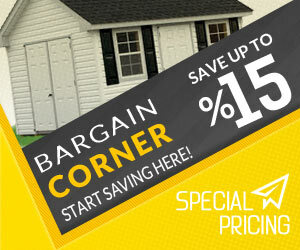 With a single entrance style, or a double swing style, you’ll have your seats waiting for you. No carrying chairs out to sit on like with a standard gazebo. 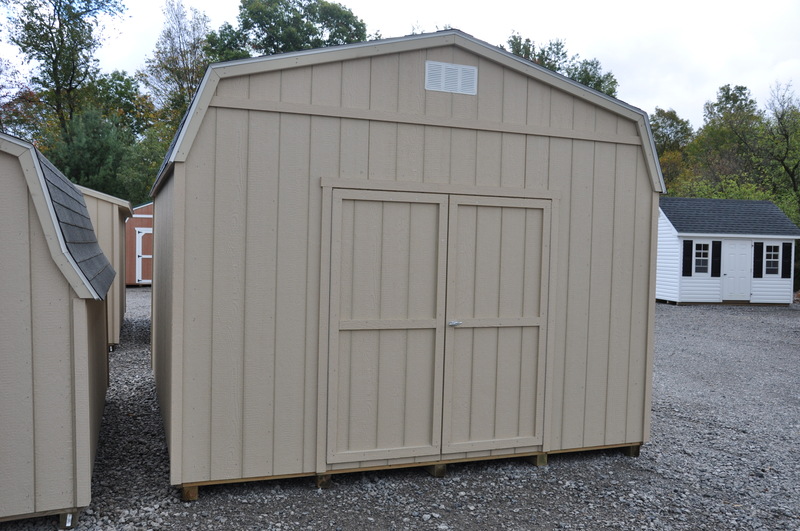 You also have the option to get gazebos with screens, or gazebos with metal roofs if that’s the style you prefer. 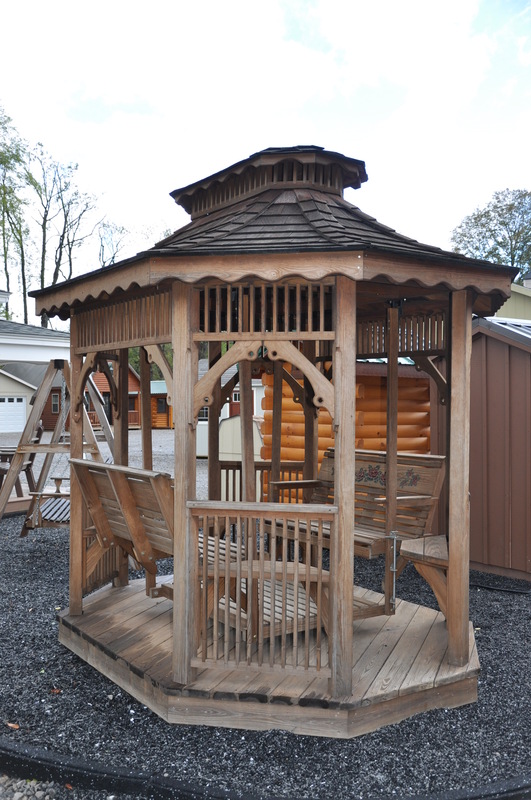 In addition to that, we also offer a Victorian style gazebo, Colonial style, Heavy Duty Colonial, Brookside, and Three Season styles of gazebos. 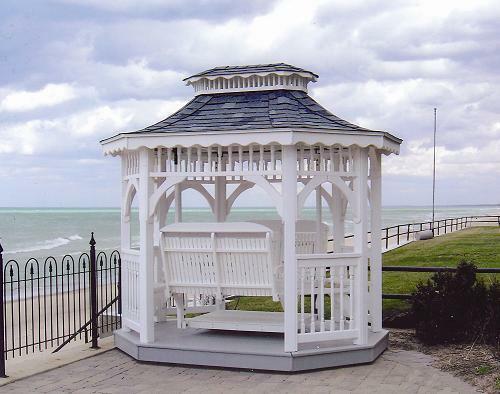 We pride ourselves on offering our customers a wide selection of quality built gazebos.